Andrew specialises in property asset management, including valuation and lease advisory. He also leads our property and facilities management business area. He has successfully led project teams delivering corporate real estate services to Royal Mail Group, Nationwide Building Society, Everything Everywhere and Unite Group on both a regional and national basis. 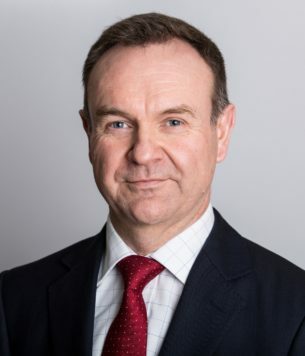 A Fellow of the RICS, Andrew acts as an expert witness in valuation matters and is a member of the RICS Independent Experts panel for business space and retail in the South West.